Sign up here for our new-look ColaLife eNews. Supporters have been able to sign up to receive new blog posts by email for some time now. However, the service just got better. The subject of the email you receive, once you are registered, now contains the title of the blog post so you can decide whether to open it or not. We all lead busy lives and don’t want to waste time opening emails just to see what’s in them. 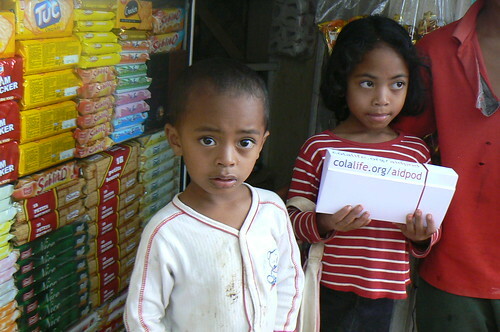 Please sign up here for ColaLife News.